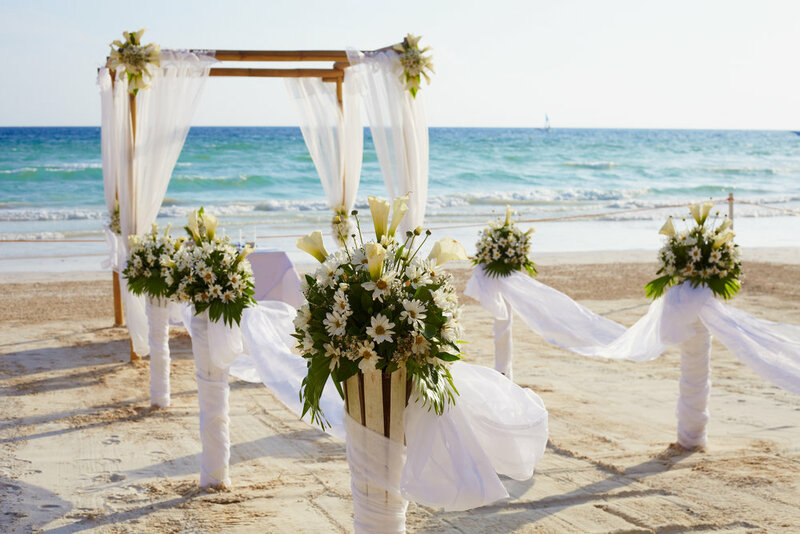 Here at Journeys By Design we take pride making your special day a memorable experience for everyone - with our amazing deals on fabulous locations we can help make your wedding day/honeymoon retreat the romantic journey of a lifetime! Fabulous Locations for your Wedding or Honeymoon! We offer a wide range of fabulous locations for you to pick from for your special day. 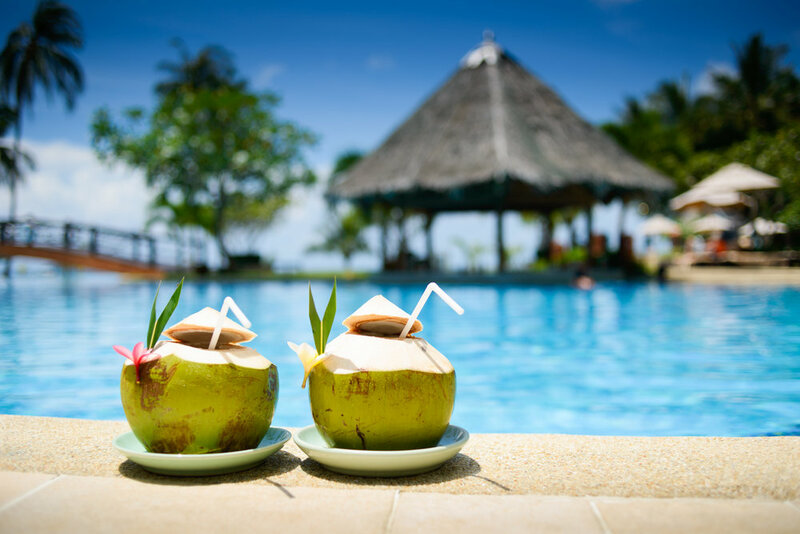 Destinations that we have booked in the past include: Fiji, Mexico, Italy, Tahiti, Africa, Maharishis, Greek Islands, Seychelles and many more! On-board cruise experiences are also an amazing way to experience several romantic destinations! As part of your personalised customer service we also provide you with a free website page for your special day so that you can inform your friends and family of important dates, share photos, post itineraries and much more!